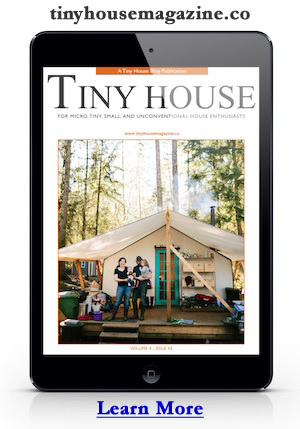 The folks at Tiny Home Builders teach workshops, design tiny homes, supply some of the best tiny house trailers, and have some of the best DIY books on building tiny homes available. They know tiny houses. In a recent blog post, they share some simple questions you might want to ask when interviewing a tiny house builder prior to building your home. Tiny houses are still very new and builders range widely in experience and quality. Doing some initial due diligence before hiring someone to build your tiny home can save a lot of time, money, and stress. Read all about it at Tiny Home Builders. 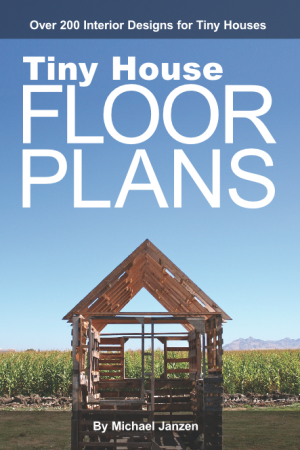 If you’re looking for a tiny house builder, I suggest looking on the Tiny House Map and through the tiny house builders list at Tiny House Listings. This entry was posted in Tiny House and tagged builders, tiny home, tiny house.